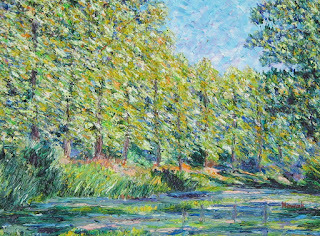 RICHARD NOWAK FINE ART: Sunday we painted my oil painting interpretation of a Monet painting below. Two new students, a mother and her daughter. Both did great! 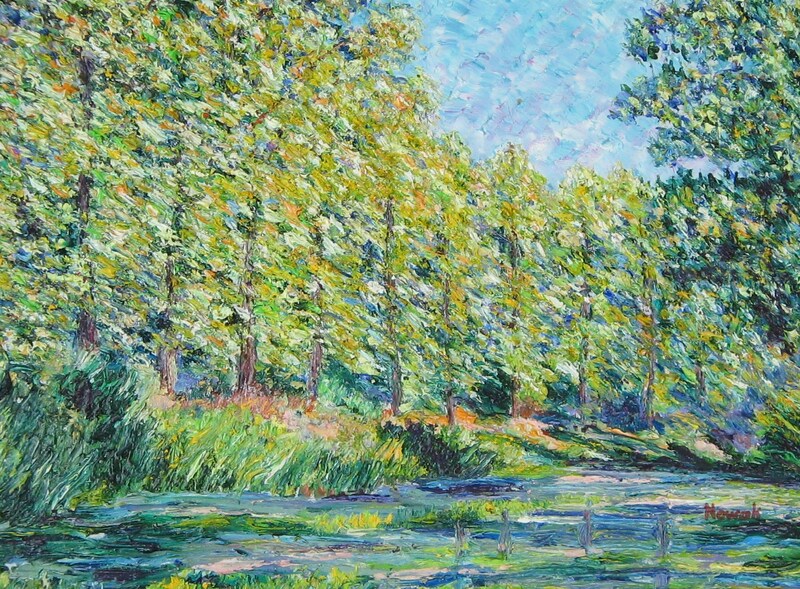 Sunday we painted my oil painting interpretation of a Monet painting below. Two new students, a mother and her daughter. Both did great!